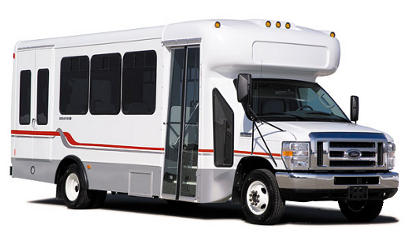 The Senator II shuttle bus is one of the newest lines of mid-size buses that is designed with the needs of the customer, passenger, and driver in mind. 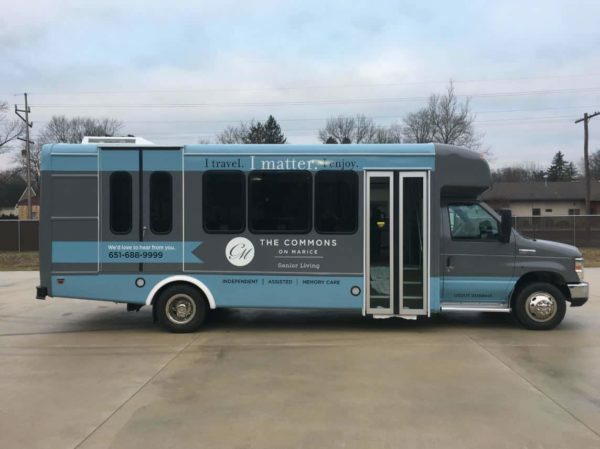 Featuring a new front aerodynamic fiberglass profile, a spacious aisle, large luggage racks, wheelchair accessibility, and plenty of headroom for up to 24 passengers, the Senator II bus provides outstanding value and durability for hotels, churches, and senior living communities. Go to our Bus Photos page to see examples of our delivered units. 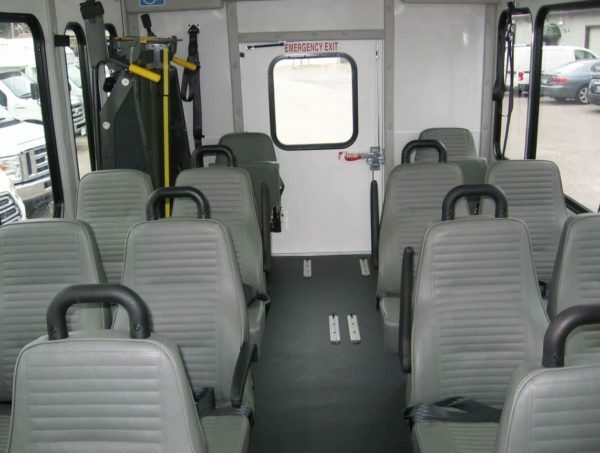 There are more Senator II bus floor plans available! Call us today and let us know what you’re looking for. See more Bus Photos of our recent deliveries.